Psych, rock, indie from Australia based The Sun Blindness. Thanks to The Sun Blindness for the download! 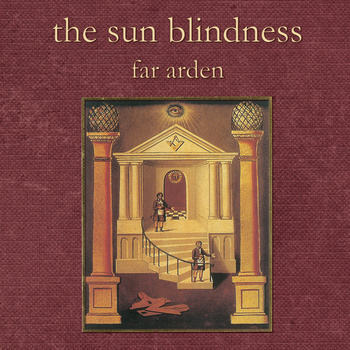 The Sun Blindness - Far Arden is a free download on last.fm.